AUSTIN, TX (KTRK) -- Daily fantasy sports site FanDuel will cease paid operations in Texas in May, according to Texas' Attorney General Ken Paxton. Paxton announced Texas has reached a settlement with FanDuel, under which the company will stop accepting paid entries for cash prizes in the state on May 2. 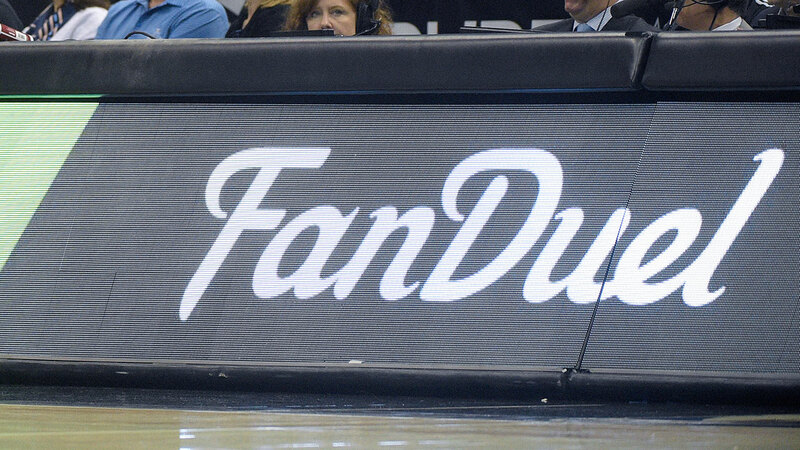 In return, the state won't take any legal action against FanDuel. In January, Paxton determined online daily fantasy sports operations, like the one FanDuel operates, are illegal under Texas law. "I commend FanDuel for responsibly and pro-actively working with us to reach this settlement," Attorney General Ken Paxton said in a statement Friday. "This will spare both the company and the taxpayers of Texas the expense of an extensive lawsuit that I believe would only affirm what my office has already determined." Texas law only requires 'partial chance' for something to be gambling. Traditional fantasy leagues that aren't operated by a third party for revenue are typically legal under Texas law. In those leagues, participants split any pot, so there is no house taking a cut. FanDuel will still operate its free games in Texas, but will stop accepting paid entries on May 2.